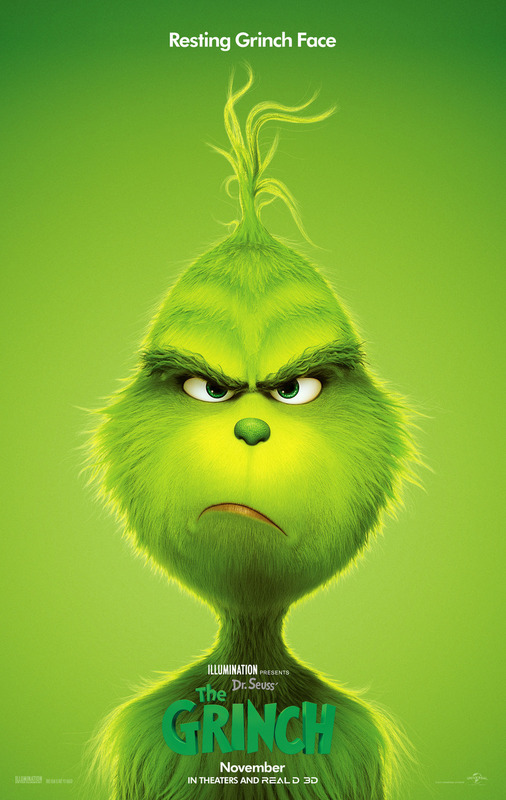 The Grinch DVD and Blu-ray release date was set for February 5, 2019 and available on Digital HD from Amazon Video and iTunes on January 22, 2019. A re-telling of the classic tale about a grumpy old creature living in a cave on Mt. Crumpet who can't stand to see his neighbors in Whoville enjoying themselves. Things are especially bad at Christmas, when the Whos kick their merriment into high gear with fantastic celebrations. This year, the Grinch decides to dress up like Santa Claus on Christmas Eve and steal all the Christmas gifts and decorations so the Whos can't enjoy the season. What he finds, however, is that Christmas in Whoville is much more than gifts and decorations, it's a time to celebrate love and friendship. DVDs Release Dates is the best source to find out when does The Grinch come out on DVD and Blu-ray. Dates do change so check back often as the release approaches.